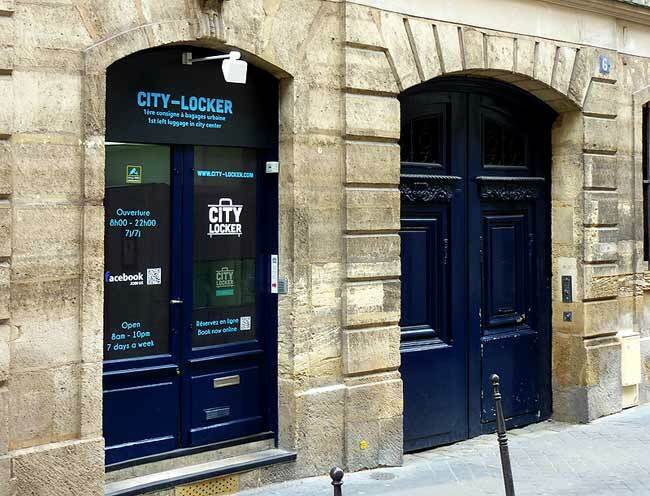 If you’re planning a trip to Paris for a short-term rental, here’s a place to leave your luggage: City Locker Paris. It’s the most well-known left-luggage office in Paris. You may need to use this service if you want to leave your luggage in a safe place for an hour, a day or several days. This service is easy to use, practical and secure. It is a 100% automated service. You can book one or more lockers for one or several days online using your computer or smartphone. There’s also a wifi hotspot near the left-luggage office that you can use to make a booking. Once you have booked your luggage locker, you will receive an access code via SMS or email. 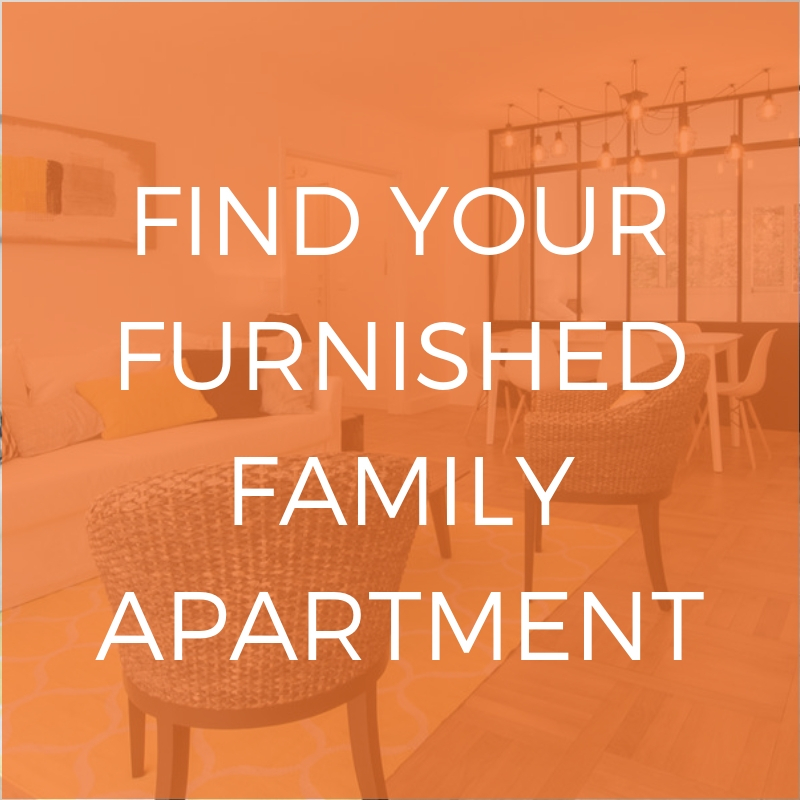 Once you’ve received an access code, all you need to do is leave your luggage securely in the locker and enjoy your stay in Paris! City Locker’s left luggage offices are open 7 days a week from 8 a.m to 10 p.m. Check out the City Locker Paris website to see where their offices are located. The Nannybag platform allows you to book a left-luggage locker anywhere in Paris and Europe. In addition to offering you hotels and shops where you can leave your luggage safely for few hours or a few days, it also lets you to benefit from different services (breakfast with hotels and discounts in shops, for example). Your luggage is insured against robbery and breakage and each service provider is identified and checked. For further information, don’t hesitate to check out the official Nannybag website. Holibag wants to give you the option of leaving your luggage and enjoying your day in Paris with total peace of mind. This platform provides you with all the information you need to book a left-luggage locker with shopkeepers with secured spaces to store your luggage worry-free, close to train stations, conference centers and more. Each booking includes insurance against robbery, loss and breakage. Please also note that you can store your helmets, shopping bags and more, so don’t hesitate to take a look at the Holibag official website to find out all the services they have on offer for you. Just like Holibag, Lodgis offers services adapted to professionals traveling for business. 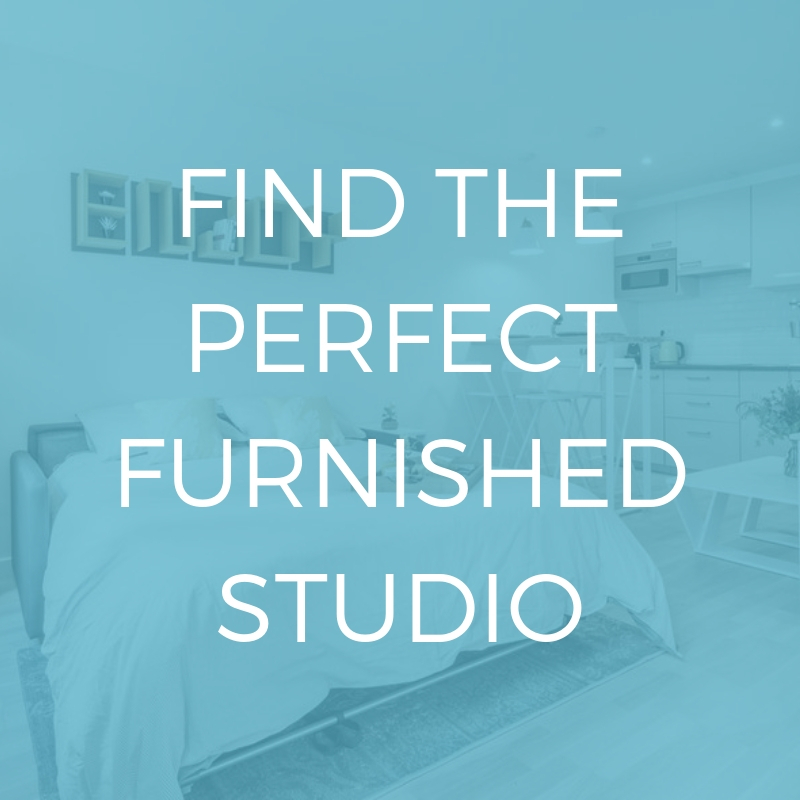 If you would like further information, we recommend that you read our post on finding the perfect apartment for your business stay in Paris!